I have been under the weather the last few weeks, I have had four shingles out breaks and my body just feels tired. I have been hitting up Greens Market a few times a week since it opened to get ideas and buy great food. Well, when I stopped in last week the staff informed me of all the new vegan products and I was ecstatic! 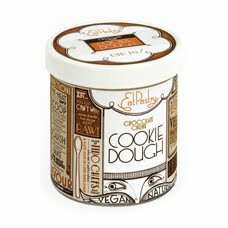 First up Eat Pastry's Chocolate Chunk Cookie Dough: Good stuff, not as great as a batch of my black ribbon chocolate chip cookies but really awesome tasting! It is so nice to have a tub of dough for those last minute snacks! I can't wait to get my hands on the other varieties! Also I will try to snap a picture next time I make some! 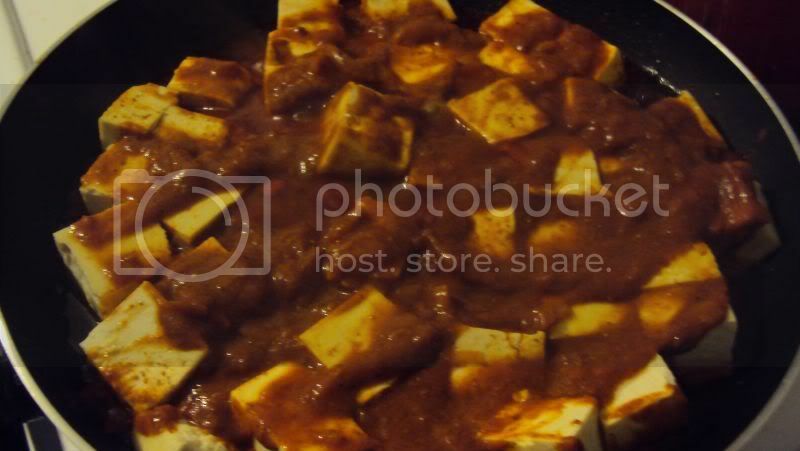 I have heard a lot of talk about Hodo Soy's Tofu lately. I picked some up wanting a quick meal and decided on a curry. I like the fact it is already really firm and pressed, you just need to run a cloth over it to get the moister off. They texture is also really chewy. I found a few varieties of vegan curry sauces at Cost Plus from the UK, it made things even easier! Now only if they got in some more vegan imported candy! We were invited to a birthday party on Saturday night. The host was super awesome and provided us with our own pans and everything. We sampled salad pizza and got to take dough home and I made a Daiya cheeze pizza. It was my first time stretching pizza dough and it was fun. 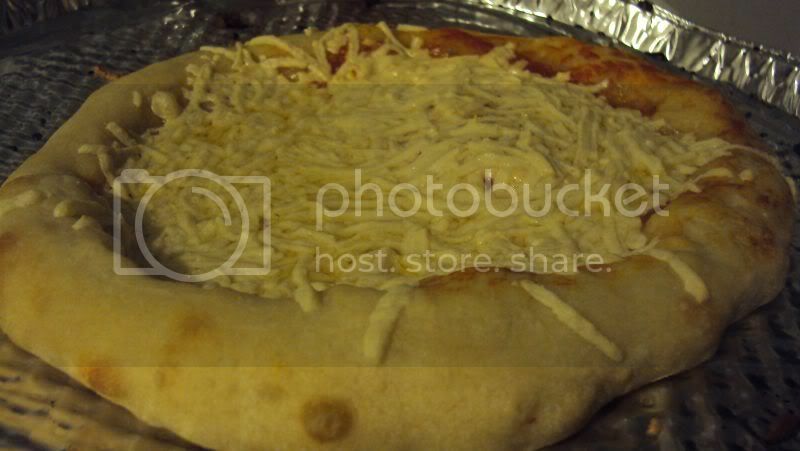 I want to try making my own dough and pizza again. Growing up we had homemade pizza from my grandma and like all great Sicilian dishes - I am intimidated to recreate them. I will get over this!